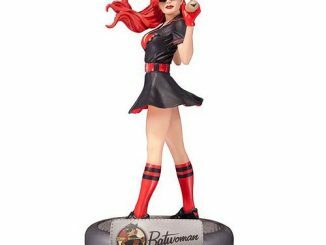 Slip into some vintage superhero style with the DC Comics Bombshells Batwoman Baseball Dress. 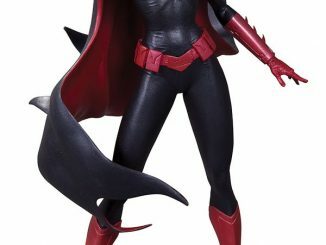 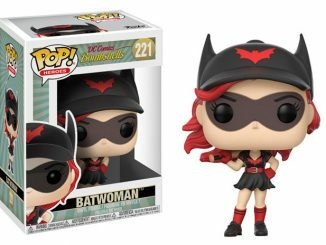 DC Bombshell Batwoman adds a new twist to her name by actually being a baseball player but she’s still dedicated to fighting crime, too. 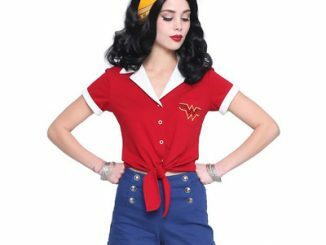 Not just any outfit will fit both occasions but this 92% polyester/8% spandex outfit is the perfect look for the baseball-playing vigilante. 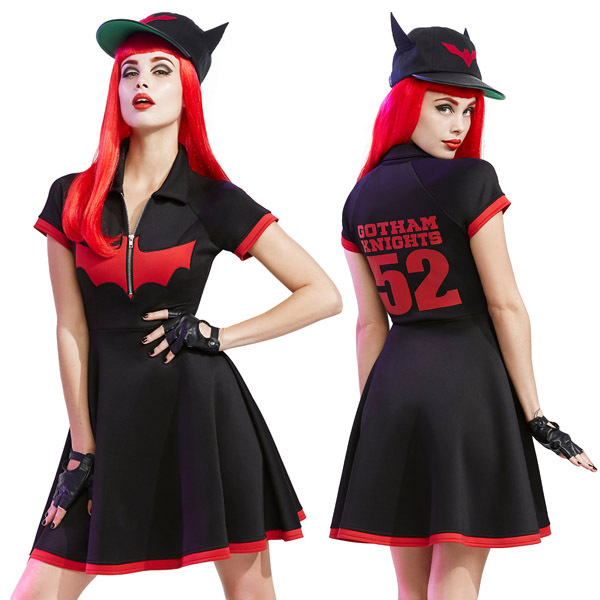 The 40s style baseball dress features a red Batwoman logo on the front, “Gotham Knights 52” on the back, red trim, and a front zipper closure. 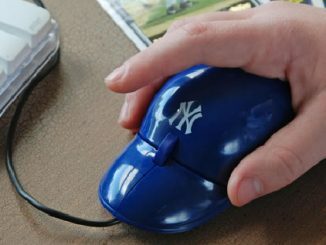 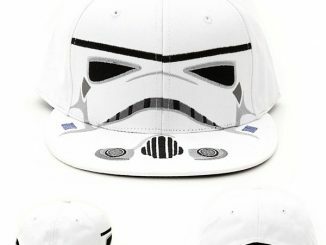 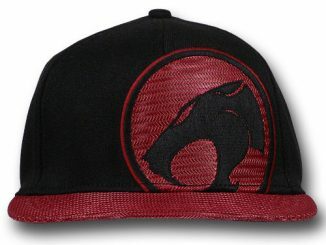 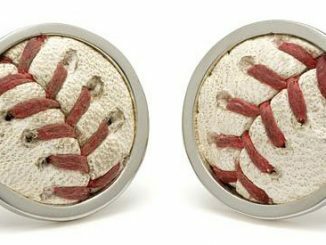 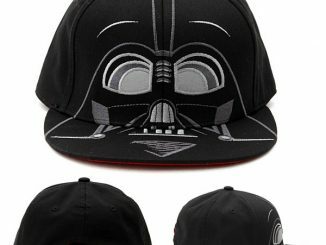 Sadly, it does not include the cool baseball cap with bat ears. 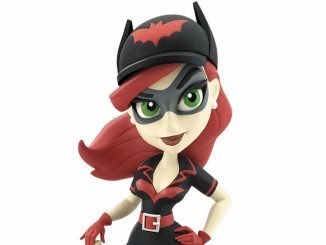 The DC Comics Bombshells Batwoman Baseball Dress is available for $59.50 at Hot Topic.